More and more people nowadays decide to ditch their previous lifestyle and start being more “green”. This involves numerous changes – from diet to transportation method – but few people think about their rug as a mean of environmentally-friendly living. Jute rug is made from plant of the same name, that is widely known for its sustainability and pollution-free cultivation. Contemporary rugs made of natural fibers are slowly gaining more and more popularity due to their relatively low price and durability. 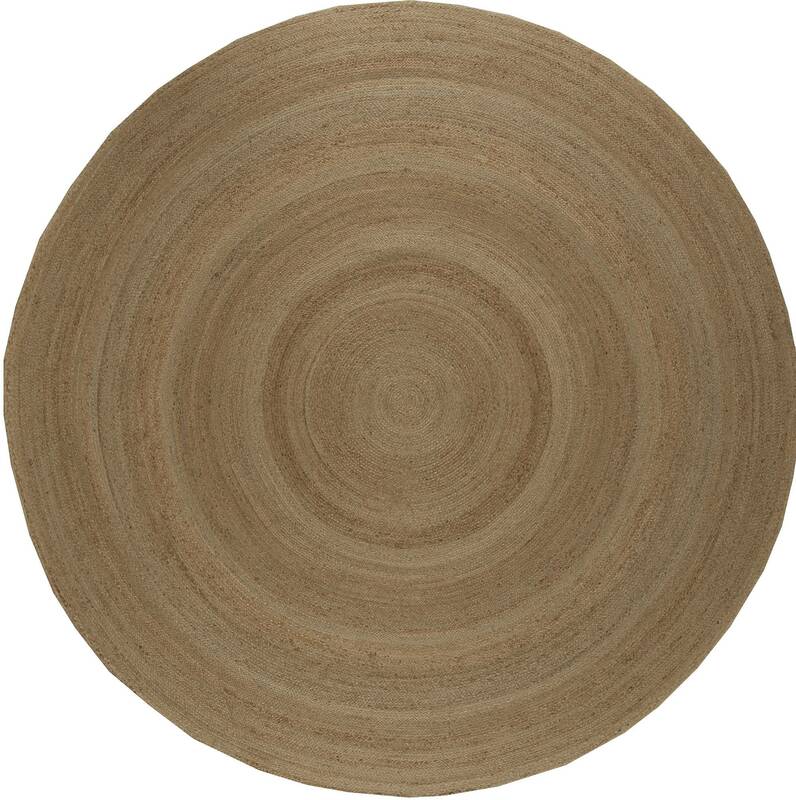 Thanks to the durability of the fiber, this circular rug will serve you faithfully for the years to come. Hand-braided with great care, the carpet has a soft brown color, owed to the natural colorant present in the fiber. 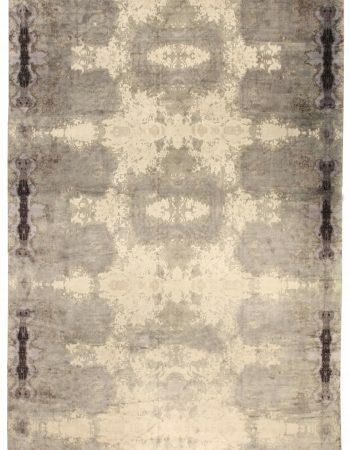 Because of its simple design and interesting texture, this rug will fit in numerous styles, from minimalism to boho. It’s round shape makes it particularly interesting. 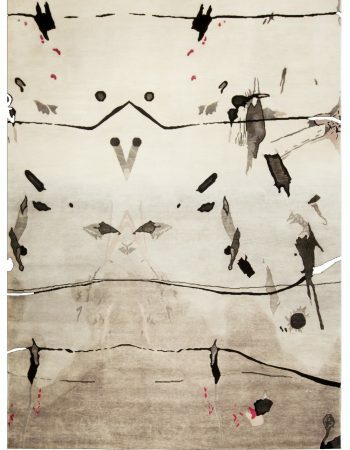 Doris Leslie Blau’s collection of antique rugs and contemporary carpets from all over the world is bound to charm even the most demanding connoisseurs. We take a great care to ensure that our clients receive only the highest quality authentic rugs. If you are looking for a perfect carpet, be sure to browse through our website.